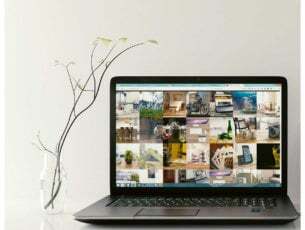 What is Office 365 - the online version of Microsoft Office? 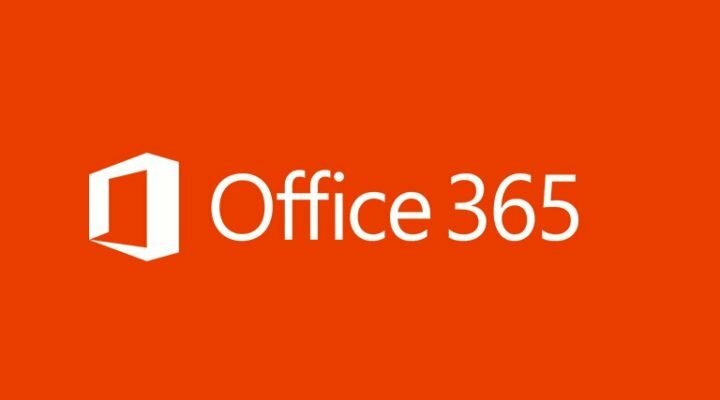 Office 365 is the brand name Microsoft uses for a group of subscriptions that provides productivity software and related services. 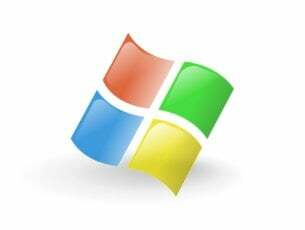 With the release of Microsoft Office 2013, Microsoft expanded Office 365 to include new plans aimed at different types of businesses, along with new plans aimed at general consumers wanting to use the Office desktop software on a subscription basis and receiving updates to the software over the life of the subscription.